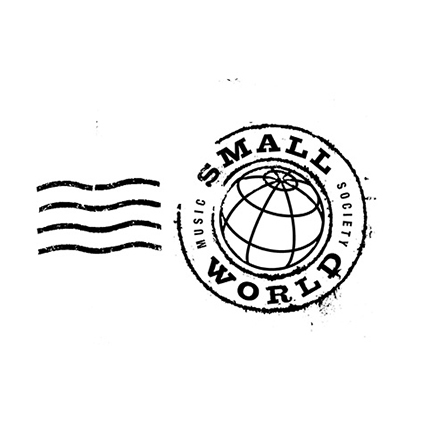 Founded in 1997 and incorporated in 2001, the Small World Music Society was formed to present world music to Toronto audiences and raise the profile of the world music genre. A charitable organization, its vision is based on sharing cultural experience and ultimately, building bridges between cultures. It has presented over 400 events ranging in scale from small clubs to 1000-seat concert halls. This application is for the “2018 Small World Music Festival”, taking place at the Harbourfront Centre for the first time from August 17 to 19, 2018. Having previously been a largely ticketed event spread over many venues and dates in the fall, the 2018 Festival will be mostly free and will be condensed into one summer weekend at a prime, accessible, outdoor destination. Programming highlights include: (1) Concert Stage: (i) Mohsen Namjoo (Iran); (ii) Vanessa de Mata (Brazil); and possibly (iii) Oumou Sangaré (Mali); (iv) Orlando Julius (Nigeria); and (v) Bixiga 70 (Brazil); (2) Stage in the Round: showcase of Canadian-based emerging names such as: (i) Filipina hip hop artist Han Han; (ii) Toronto-based Anishinaabe singer-songwriter Ansley Simpson; (iii) Tibetan-Canadian singer and multi-instrumentalist Dorjee Tsering; (iv) and Afro-Pop Montreal-based performer Ilam; (3) Indoor Stages will feature acts such as; (i) Black String (Korean); (ii) Iskwe (Cree/Dene-Canadian); and (iii) King Abid (Tunisia); (4) workshops geared towards families; (i) Ethiopian Music Workshop (Canada); and (ii) Las Cafeteras Workshop (US); and (5) music-oriented film program designed in consultation with the Berlin-based Pirana Company.